St. Vincent Announces First Tour Since 2014 - GENRE IS DEAD! The singer and guitarist has announced her first tour in three years yesterday in a short video. The upcoming Fall tour is named “Fear The Future”. 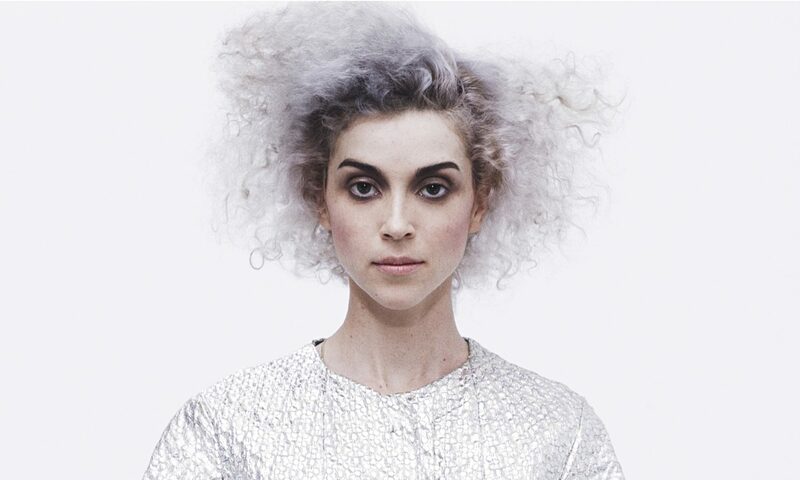 St. Vincent is set to perform in Japan, Europe and the USA. The artist has also mentioned that she’s been working on a new record. She said the new music is her “deepest, boledst work”.